Application Deadlines: by 11:59 PM on 15 September, 15 November, 15 March, and 15 April. (Note: The April round of funding is for bringing Learning Associates in the fall semester.) Deadlines are firm. There are no extensions granted. 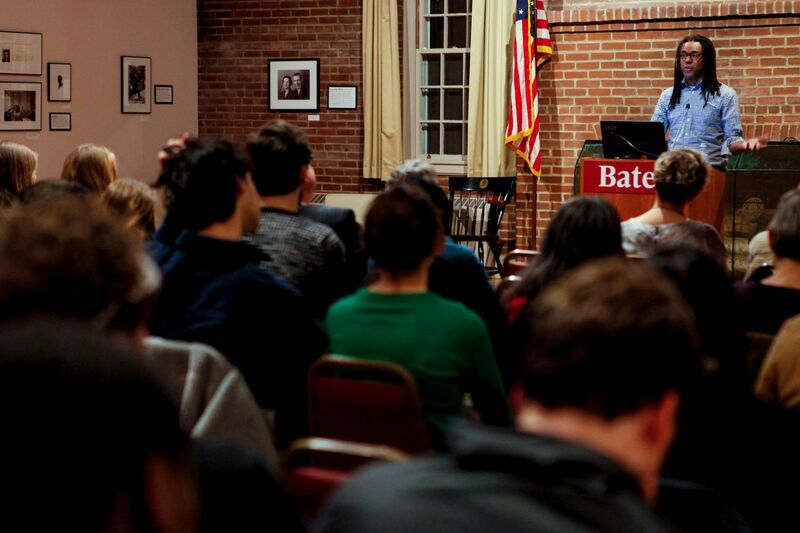 The Bates Learning Associates Program is an exciting opportunity that enables faculty in the humanities and social sciences to bring to Bates scholars, experts, and practitioners who provide a real-world context for ideas and learning. These experts offer additional stimulus and provide new dimensions in learning that are especially valuable for students proceeding toward their senior thesis or a capstone experience. A generous endowment from The Christian A. Johnson Endeavor Foundation funds the learning associates program. The program welcomes applications from individual faculty members, clusters of faculty, interdisciplinary teams, multiple departments, programs, and other groups. A faculty selection committee reviews proposals and grants awards. That committee appreciates the need for long-range planning and invites applications for projects well in advance of implementation. The Committee does not award retroactively. Awards typically range between $1,000-3,500. Evaluations are a critical and important part of the Learning Associate process. A faculty member who receives a Learning Associate grant must complete an evaluation form on that Learning Associate, must send an evaluation for the Learning Associate to also complete, and must send out the evaluation for students to complete. These evaluations are used heavily to steward the foundation. Future funding for faculty is contingent upon receiving these completed evaluations. Address questions to Alison Keegan via e-mail (akeegan@bates.edu) or via the Office of the Dean of Faculty, 121 Lane Hall.